Mottainai Festival, a community program which raises funds for disadvantaged children, especially orphans and victims of traffic accidents, has become a popular event attracting locals and foreigners in Vietnam. 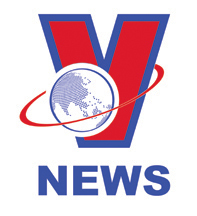 Mottainai Festival, which has been organized since 2013 by Vietnam’s Women’s Newspaper, is based on the sale and exchange of used goods to raise funds for charity. Mottainai, which is a Japanese term conveying a sense of regret over waste, seeks to not only raise public awareness about recycling and traffic safety, but also calls for support from the community for disadvantaged children, especially orphans and those suffering from traffic accidents. 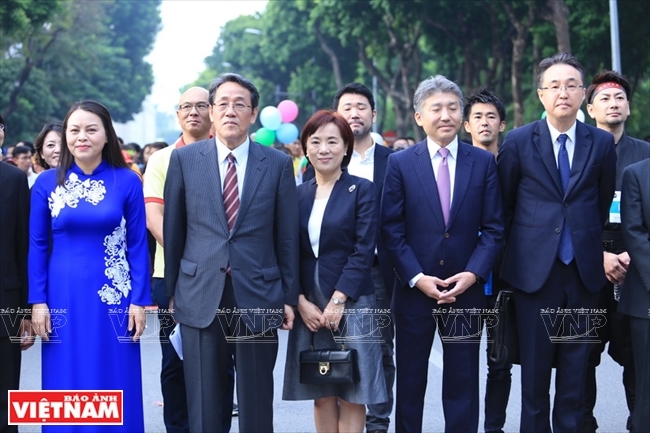 Japanese Ambassador to Vietnam Umeda Kunio, his wife and other participants of the Mottainai Run. to participate in the race to share their support for children suffering from traffic accidents. This is the first time the Mottainai Festival held a race, attracting thousands of runners. Happy Run also attracts many foreign tourists and expats in Hanoi. Hiroyuki Tsurusaki (white shirt) represents Japan’s Idemitsu Kosan in the run. is the first runner to finish the three-lap run around Hoan Kiem Lake. The 6th Mottainai Festival, ‘Give Love - Receive Happiness’, has just been held in Hanoi by the Vietnam Women's Union and the Japanese Embassy in Hanoi. 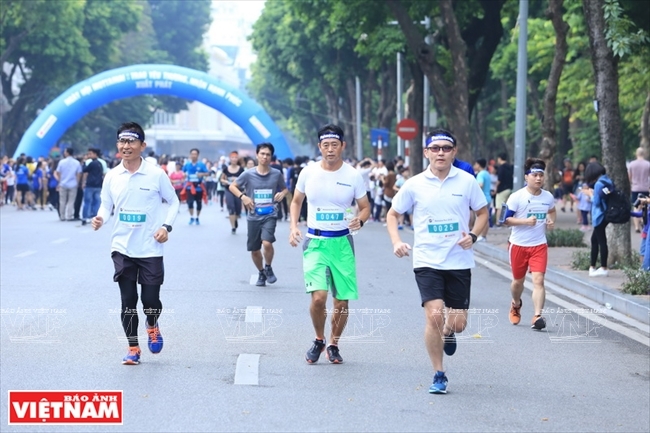 The event included a wide range of cultural, artistic and sporting activities, including the Mottainai Run around Hoan Kiem Lake and Mottainai Fair 2018 to raise funds for victims of traffic accidents. 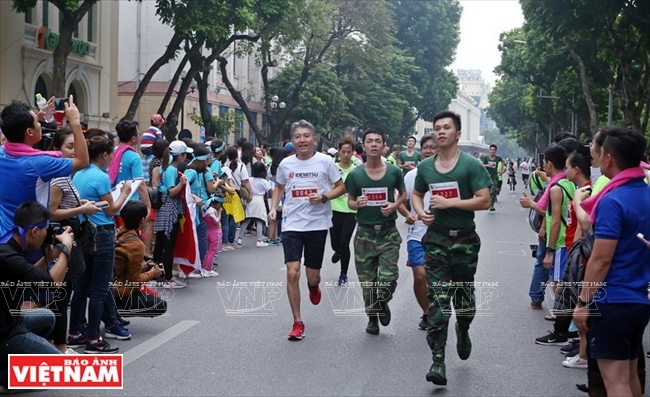 The Mottainai Run attracted over 1,400 runners, including representatives from the Vietnam Women’s Association and Japanese Embassy in Hanoi and many foreigners. They partook in either the one-lap ‘Happy Run’ or three-lap ‘Challenge Run’ around Hoan Kiem Lake. Austin Vidal Cocker, 28, from the UK, who won first prize in the Challenge Run, found out about Mottainai when he was running around Hoan Kiem Lake one morning. Cocker said he did not bring money with him that day but seeing his special interest in the event, a foreign stranger gave him the money to register for the race. Japanese artist Kazuma Takahashi, who is the chairman of the Japan Package-Craft Association, has attended the Mottainai Festival for three consecutive years. At this year’s event, he taught festival-goers, many of whom are children, how to use empty packaging from commercial products to make a variety of novel items shaped like robots, vehicles and animals. Hiroyuki Tsurusaki, also from Japan, who represented his company Idemitsu Kosan joined the Happy Run to show their support for disadvantaged children. Mottainai Festival 2018 attracted dozens of Japanese organizations which set up booths to donate money and sell goods to raise funds for charity. Sasaki Tomomi from Japan, an editor of Heritage Japan magazine of More Production Vietnam, donated many clothes at the festival. Two other Japanese women, Wantanabe Mayumi and Koari Shigeyoshi, who work for the Japan Women’s Association, also brought new toys and shoes, and used utensils to the festival. Vietnamese children perform a Japanese traditional folk dance. Vietnamese models in Japanese kimonos and yukatas at Mottainai Festival 2018.
who work for the Japan Women’s Association, donate toys, shoes and utensils. for sale at the festival to support victims of traffic accidents. The children play games after the race. Artist Kazuma Takahashi introduces the Japanese paper craft at the festival. Mottainai Festival has become the biggest community event for donating used goods in Vietnam. It has so far had over 200,000 participants and benefited more than 3,000 children in difficult circumstances. 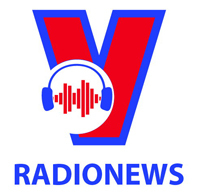 The Ministry of Information and Communications and the Vietnam Women's Union granted the 2017 Creative Women Award to Mottainai for its contributions to the community.